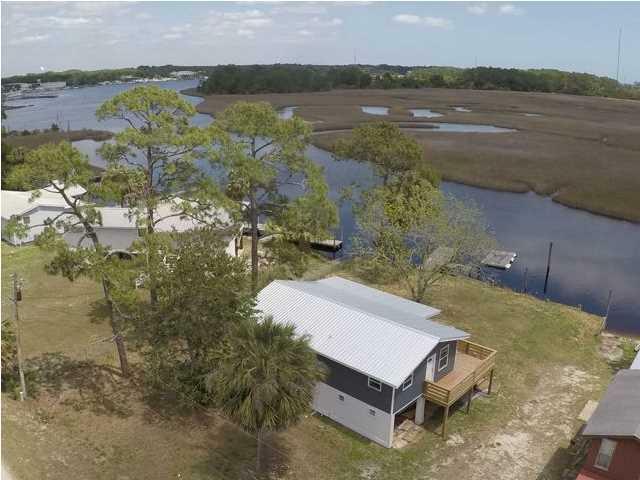 Waterfront home on Poston Bayou in Carrabelle. 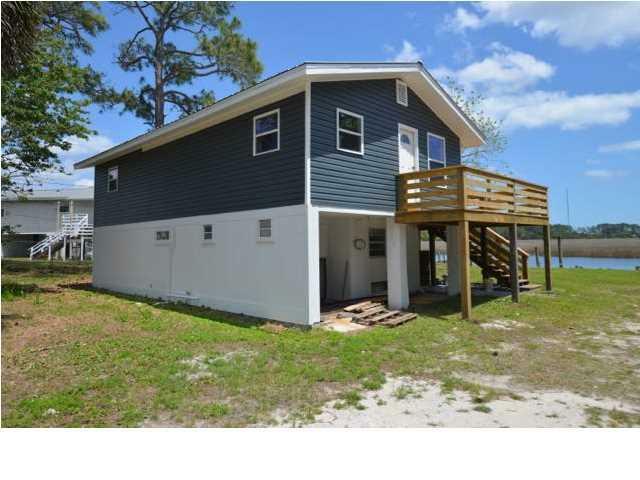 Enjoy living on the water with your own boat dock and million-dollar views for a great price. 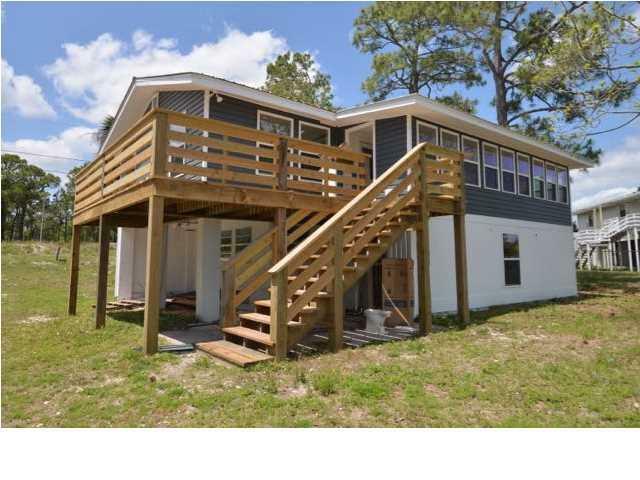 Location is near downtown Carrabelle, the Carrabelle Boat Club and public boat launch on Timber Island Road. 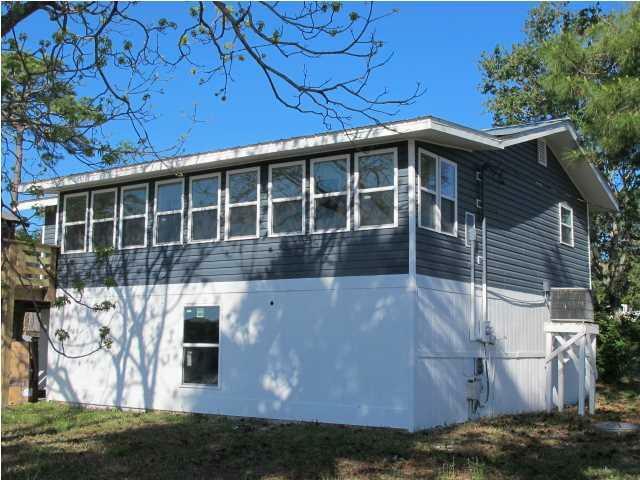 The property has been recently renovated with the upstairs 80% complete. Downstairs has been gutted and is ready to rebuild. New deck. Sunroom upstairs faces the bayou with a wall of windows for spectacular views. New kitchen, new flooring, new bath. Sold as is, where is.